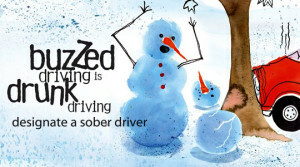 The holiday season is a time of year for family gatherings, office parties and socializing with friends, but the holiday season is also known for being the deadliest season when it comes to buzzed driving. A driver’s license mixed with a few alcoholic beverages is dangerous. No one intends for alcohol-impaired accidents to happen, but they do. According to the National Highway Traffic Administration, 10,497 people were killed in alcohol-impaired vehicle crashes in 2016. Every day, approximately 29 people in the United States die in drunk driving crashes—that’s one person every 50 minutes. Drunk driving affects not only the person driving, but everyone in the vehicle, as well as the innocent victims in the driver’s path. It is up to each of us to do our part to prevent alcohol-impaired driving fatalities. • Designate a driver who drinks no alcohol before the party begins; plan a way for everyone to get home safely at the end of the night. 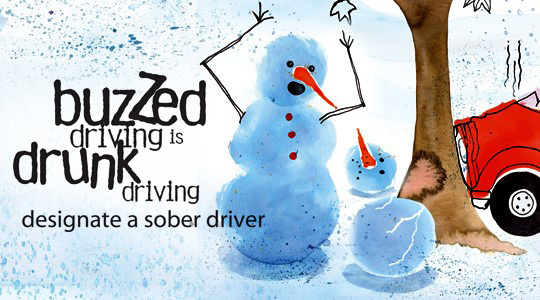 • If you see someone driving impaired, contact law enforcement with a vehicle description when it is safe to do so. It is your business. Getting drunk drivers off the road saves lives. • Walking while alcohol-impaired can be just as dangerous as drunk driving. Designate a sober friend to walk you home. • If you have been drinking, there is always another way to get home safely. You can call a taxi, phone a sober friend or family member, or call your local free ride program. Airmen Against Drunk Driving was formed to eliminate DUIs/DWIs on Air Force bases and in surrounding communities. 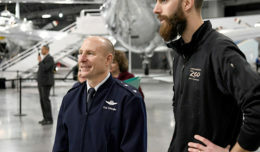 The goal of AADD is to safely return all military members and Department of Defense civilians to a residence if they are unable to drive themselves. Individuals that choose to drink should plan ahead for a designated sober driver or ride home, but if the plan fails, call AADD. 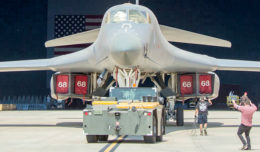 Bases vary on program hours of operation and service area. For Air Force Materiel Command AADD contact information, visit http://www.afmcwellness.com/. For quick reference, add your installation’s AADD number to your list of cell phone contacts.